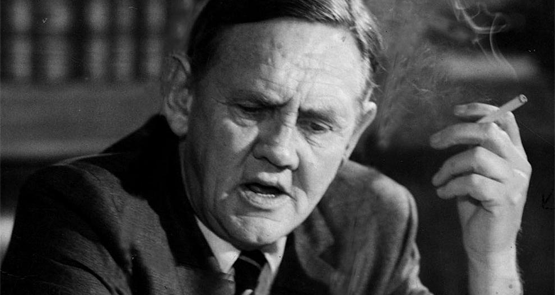 John Gorton saw off the first Liberal party room spill, but he was ousted next time around, and Gough Whitlam was happy to pick up the pieces. But does Labor have a Whitlam in the wings? My own experience in this and other defamation matters perhaps gives me a different perspective to many people on the balance there should be between critical commentary and reporting on political matters. Rudd is a natural conservative, a low-risk player, and early elections are a risky strategy. If Rudd decides that the advantages of boosting the minor party strength in the Senate outweigh the disadvantages, he can do it. Last week's G20 meeting was extraordinary, and Kevin Rudd played his part, writes Mungo MacCallum. Meaty snippets from the home of government by Richard Farmer. The Northern Territory's Country Liberal Party has divided down the middle. That's two all. Our Man In Darwin reports. For what has been, on the whole, a very successful political party, the Liberal Party has a decidedly mixed record on leadership, writes Charles Richardson. It had to happen. Overnight a Facebook group has appeared called I won't be voting for a drunken p-rvert 07, writes Christian Kerr.